Ranil Wickremesinghe is not only the prime minister but also the leader of the United National Party(UNP) which is the chief constituent of the present “Good Governance” Govt. 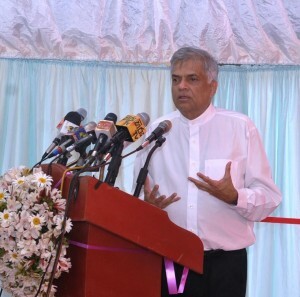 The PM opining that the emerging consensus is to work within a unitary structure with further devolution of powers could be seen therefore as the emerging Sinhala Consensus on power sharing. Though the Sinhala majority viewpoint is of crucial importance, it is not the solitary point of view in Sri Lanka. There are other viewpoints too. Contrary to the past where the majority thrust its opinion upon the minority ethnicities , it is necessary in the more enlightened present to forge a national consensus inclusive of other minority viewpoints too. The opinion of the Tamils of Sri Lanka, who have campaigned relentlessly for an equitable power sharing arrangement is very important in this instance. The evolving Tamil viewpoint on power sharing seems somewhat different to that of the political solution envisaged by the Prime minister. 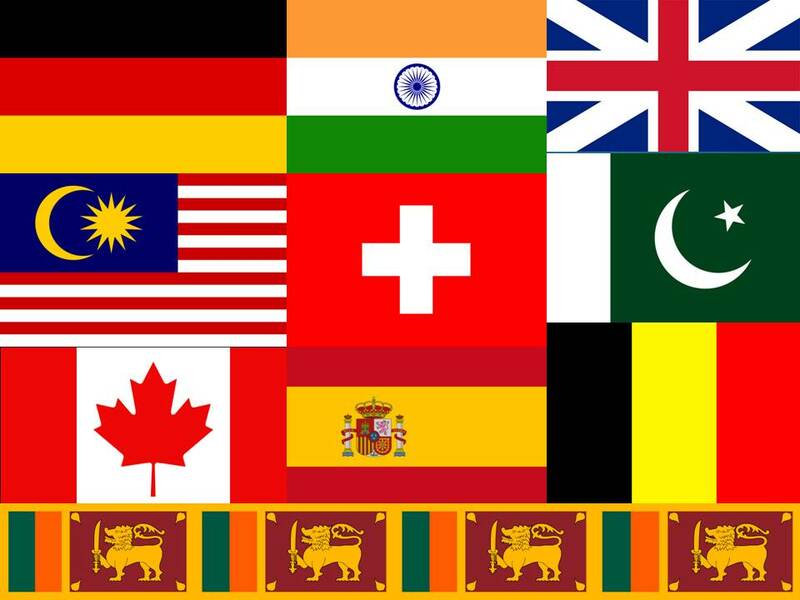 The Tamil people aspire for greater autonomy in their areas of historic habitation.Recent political developments within the Tamil polity indicate that strong efforts would be made by accredited Tamil political representatives to seek a new political arrangement based on federal lines. Even if the word Federalism is not used explicitly the emphasis would be on maximum devolution amounting to quasi-federalism. The premier political configuration of the Tamil National Alliance(TNA)manifesto for the August 2015 election outlined its position on a political solution thus – “The principles and specific constitutional provisions that the TNA considers to be paramount to the resolution of the national question relate mainly to the sharing of the powers of governance through a shared sovereignty amongst the Peoples who inhabit this island. The following salient features of power sharing are fundamental to achieving genuine reconciliation, lasting peace and development for all the Peoples of Sri Lanka”. It is against this backdrop that this column wishes to focus attention to the concept of federalism within both a national and international context. 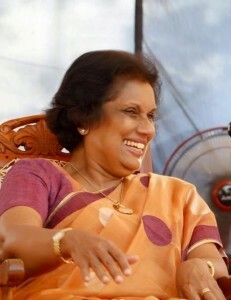 It is well-known that the words Federalism or Federal became dirty words in the Sri Lankan political milieu in the past. Sinhala hardline opinion viewed federalism as an euphemism for secessionism or a stepping stone to a Separate State . On the other hand, hawkish Tamil opinion favouring “Tamil Eelam” rejected federalism as a betrayal or sell –out of the Tamil political struggle.Thus Federalism became the “F-word” in Sri Lankan politics. It is indeed a tragedy that the concept of federalism or the federal idea was so crudely and cruelly dismissed without any consideration of its merits or plus points. It was perhaps the merit in what is called the federal idea which prompted former US president Bill Clinton to observe ” maybe the federal idea isn’t such a bad idea after all” . 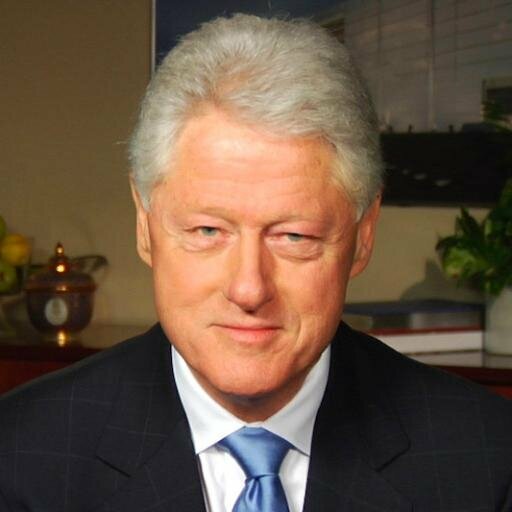 This was in 1999 when he was the most powerful man on earth.It was at the end of the conference on federalism at Mont Tremblant in Quebec that Clinton made this remark. Incidently former cabinet minister Prof. Gamini Lakshman Peiris also addressed this path – breaking conclave organized by the Forum of Federations based in Ottawa. Apart from federal and quasi – federal states there are also Countries having de – centralized unions with federal features.The United Kingdom comprising England, Scotland, Wales, Northern Ireland and five self – governing islands is the best – known example of this kind. Italy with 15 ordinary and 5 autonomous regions is another; Netherlands has 11 provinces and one associated state;Japan has 47 prefectures; Fiji Islands is a consociation of two ethnic communities; Colombia has 23 departments,4 intendencies and 3 commissaries. Ukraine has 24 oblasts,2 metropolitan areas and the autonomous republic of Crimea; The people’s republic of China has 22 provinces,5 autonomous regions,4 municipalities, and the special administrative regions of Hong Kong and Macao. In spite of the heat generated in Sri Lanka by this “F – word” there is no denying that the Federal idea is catching on in a world of ferment. The Federal idea is impacting greatly on a world changing fast. 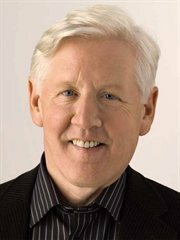 In the words of Bob Rae –” The resurgence of the federal idea has at its core many different causes. The vitality of the values of democracy, the revolutions in the politics of identity and human rights, the twin collapse of apartheid and bureaucratic communism, the impact of the technological revolution, the economic changes we associate with the word globalisation, all these have made their contributions”. “It is in this context that the federal idea is re-emerging.Indeed, issues of federal governence are at the centre of active political and legal discussions in every part of the globe, particularly in areas where conflict resolution is a critical necessity. National sovereignty is not dead and the age of the nation – state is not over. But the notion that these are exclusive or all defining is clearly outmoded. Governance practices within countries are inevitably subject to the scrunity of world political and economic opinion, and most important, to the rule of law itself”. “The collapse of the one party state, the demands of identity, the urge to local empowerment, the insistence on greater openness and transparency in government, and the recognition that in a smaller and much more inter-dependent world sovereignty is no longer an absolute, has brought the federal idea to the fore again”. This then is what the federal idea is all about! 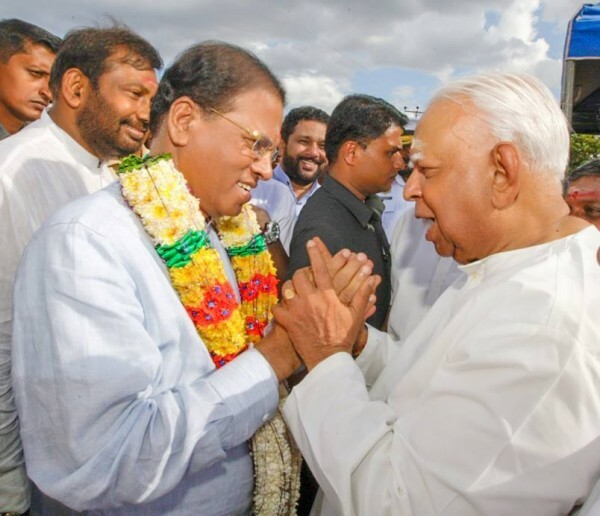 Whatever the misgivings about the Federal Idea in Sri Lankan politics, dilly – dallying over a political accceptable settlement is a luxury we cannot afford. The important point is to note that the military defeat of the LTTE has not and will not result in the Tamil national question being resolved automatically. The LTTE was only a virulent symptom of the malady. Getting rid of the LTTE is no durable remedy. What is required now is the creation of a just, egalitarian and plural society. There must be equitable power-sharing based on principles of devolution relating to the federal idea.Power must not be confined to Colombo alone but shared with the periphery. The saying “Kolombata kiri, Gamata Kekiri” should lose its potency and validity. Sri Lanka has to be re-invented as a country where all her children can live together in amity and fraternity. A new vision must be re-imagined in which no one will claim superior rights on the basis of belonging to the majority race/religion or claim exclusive rights to their historic habitat. Sri Lanka belongs to all its people from Paruthithurai to Devinuwara and Mannar to Mullaitheevu. All people regardless of race, religion, caste or creed must have their say and a role to play in the brave new Lanka/Ilankai that beckons us all.